This is the season of Superman in America — a time when the Last Son of Krypton is celebrating his milestone 75th birthday, Warner Bros. is releasing its “Man of Steel’’ movie that it hopes will be the biggest ever for a superhero, and everyone from comic book aficionados to Ivy League academics are asking what, if anything, our most enduring icon can tell us about not just himself but about us. Ah, you say, the Metropolis Marvel — I know him! 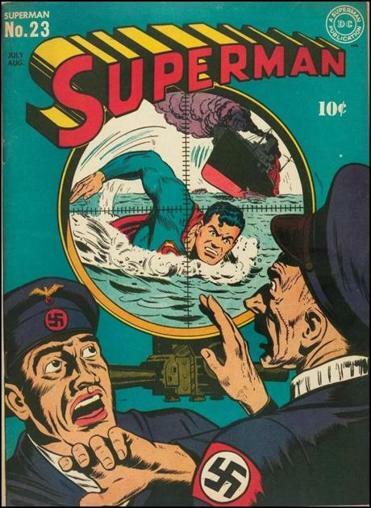 But did you know that Superman stood up to Hitler and Stalin before America did? The comic-book superhero never revealed how he voted, but during the Great Depression he was a New Dealer hellbent on upending slumlords and wife-beaters. A decade later he used his radio broadcast to expose the evils of anti-Semitism along with the savagery of the Ku Klux Klan. And in his first TV appearance the muscle-bound alien stood up to rabble-rousing mobs at the very moment when Senator Joseph McCarthy was whipping those mobs into a Red Scare. While we generally think of pop-culture heroes — especially old-fashioned ones like Superman — as mere echoes or parodies of the wider society, sometimes they help shape that culture and its mores. That is what Superman has done repeatedly over the last century, nowhere more so than when he took on the KKK in a 1946 series called “Clan of the Fiery Cross.” It was a time when professional baseball, public bathrooms, and even the Army and Navy still were divided into white and “colored” realms. Jews, “orientals,” and Roman Catholics still saw signs saying they need not apply. The Ku Klux Klan wasn’t as powerful as it once had been, but it didn’t have to be. It already had planted doubts about anyone who looked or prayed differently; those who didn’t heed its warnings could always be reminded with a flaming cross or lynching noose. “America’s Secret Weapon” was published in 1943. Robert Maxwell didn’t care. He detested the Klan and had been given the keys to the Superman radio kingdom. The wordsmith-turned-pitchman-turned-radio-producer knew he had to get to the kids before the haters did. He hired one of America’s most trusted education experts to tell him how. They gathered all the intelligence they could on the Klan’s passwords and rituals, its ways of corrupting politicians, and its means of wrapping itself in the flag. They consulted psychologists, psychiatrists, and propaganda specialists. They even had a name for their bold enterprise: “Operation Intolerance.” Their secret weapon — the surest way to win over the children and take down the xenophobes — was to sic on them, at the speed of sound, America’s most trusted and ferocious do-gooder. It worked well enough that the Veterans of Foreign Wars and American Veterans Committee awarded Maxwell special citations for leading the battle against bigots. 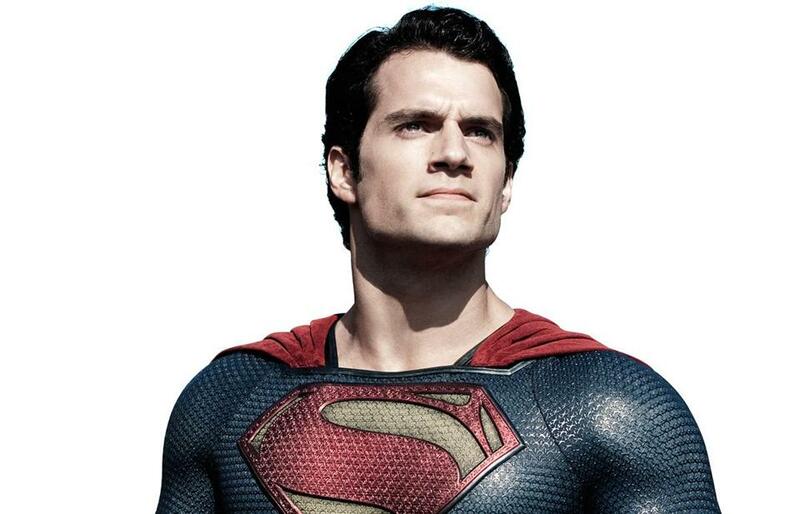 Mutual Broadcasting System said it was “prideful” to be Superman’s station. Sharing that glow were the National Conference of Christians and Jews, the American Newspaper Guild, and the Calvin Newspaper Service, most of whose readers were black. None of his progressive boosters minded that a dining car porter speaking dialect was about the only black face in Superman stories. In New England, radio stations banded together to get permission to start their broadcasts 15 minutes late, ensuring that young fans wouldn’t miss their hero while their parents listened to coverage of that summer’s pennant run by Ted Williams’s Boston Red Sox. That lesson of how fantasy characters can inspire us hasn’t been lost in our times or on today’s flesh-and-blood heroes. It is what has driven Warner Bros. to fashion a new Man of Steel for an era that needs an uplift after too long a recession and too many terrorist bombs. It is why Senator Barack Obama posed in front of a Superman statue just before his election as president, joking that he, too, came from Krypton. Surely he understood better than anyone the value of bonding to such a symbol of strength and honor. And it is why the Man of Tomorrow is as popular today as he has been in every era back to his begetting in the 1930s. That is more than we can say for Jim Thorpe or Dwight Eisenhower, the Phantom, the Lone Ranger, or even the pride of Massachusetts (and Superman fan) John Fitzgerald Kennedy. Our choice of heroes, it turns out, says a lot not simply about them but about us. And there’s no better way to understand how modern-day heroes can serve as role models than to look at Superman, who has tapped into the American psyche more effectively than any of our champions and, as a result, has lasted longer than all of them.